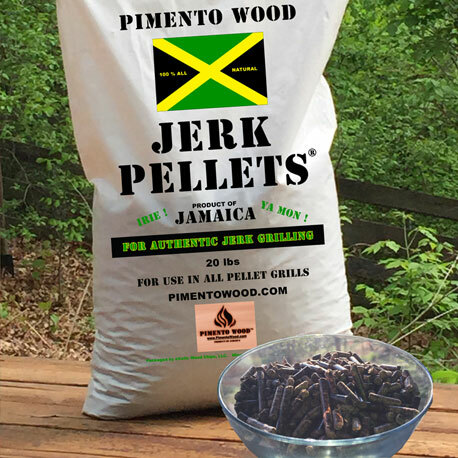 For the first time anywhere – JERK PELLETS – for ALL pellet grills! Made from Pimento Wood, Logwood and Oak for the perfect balace of Flavor and Fuel. Its natural hardness and flavorful smoke makes Jerk Pellets the exceptional wood for all Pellet grills.